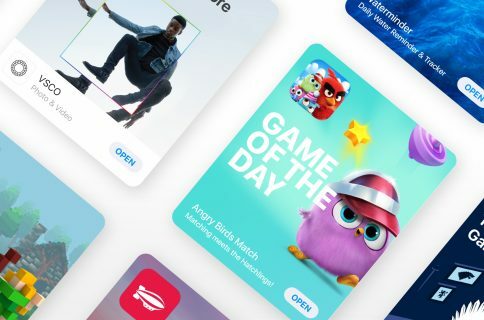 Many longtime Apple customers have developed a praiseworthy habit of perusing written user reviews found on App Store pages as part of making informed decisions when considering whether to try out an app or game for their iPhone, iPad or iPod touch. Apple lets you designate any review listed on an app’s product page in App Store as “Helpful” or “Not Helpful” in order to help the system surface reviews suited to your liking and help other customers filter unwanted reviews using the new sorting options in iOS 11.3 and later. You can add a written review for iOS and macOS apps, but not tvOS apps. 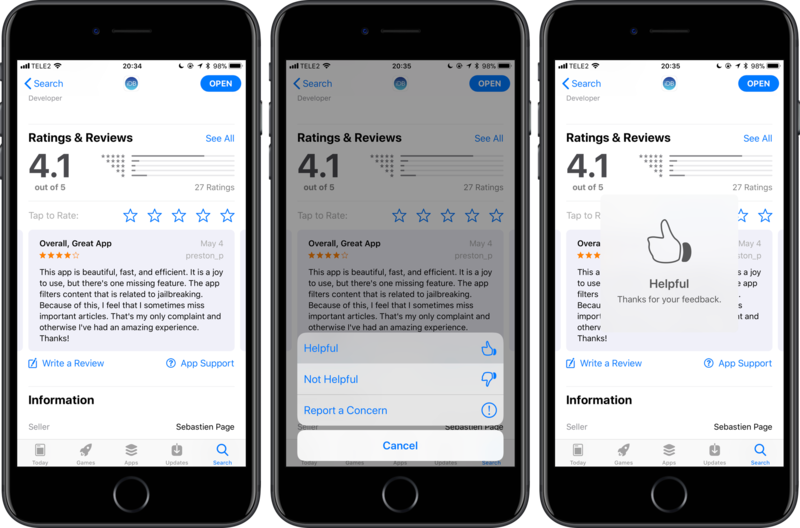 As part of the major App Store redesign, iOS 11 prominently highlights on app pages customer ratings and reviews, as well as accolades including Editors’ Choice and chart position. App Store automatically shows a few most recent user-submitted reviews, as well as those that have been edited recently. And with iOS 11.3 and later, you can finally filter the reviews based on four categories, including Most Helpful and Most Recent. 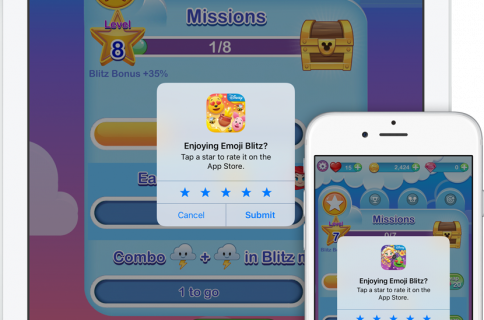 Here’s how you can tell Apple if you deemed a review on App Store useful or useless. 2) Tap an app or use search to find one you’re interested in, like the official iDB app. 3) Scroll halfway down to the Ratings & Reviews section below the screenshots. 4) Swipe the reviews left or right to find one that interests you. 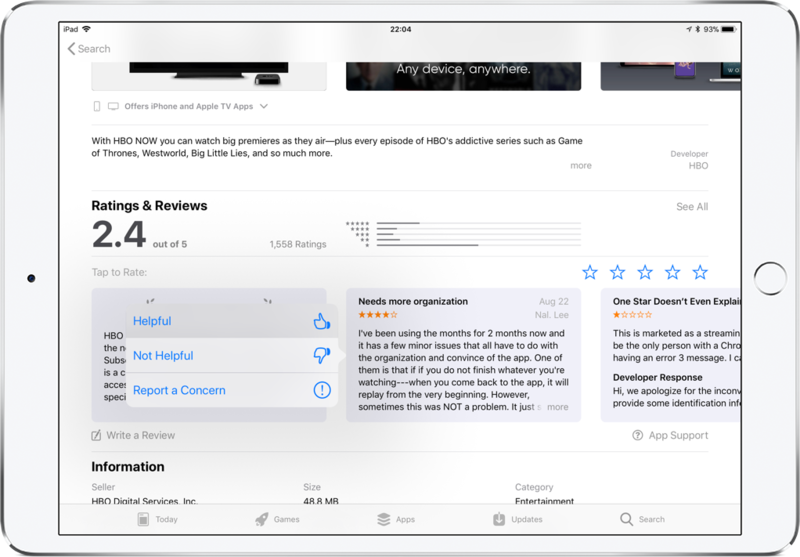 Providing review feedback helps Apple surface apps that are relevant to you. 5) After reading it, provide feedback by tapping the review bubble, then continue holding your finger until you see a popup menu where you can choose either “Helpful” or “Not Helpful”. You’ll briefly see a message in an overlay, saying “Thanks for your feedback,” plus either a thumbs-up or thumbs-down glyph. For those asking, yes—you can also press the review with 3D Touch and choose “Helpful” or “Not Helpful” from the shortcuts menu. Don’t forget about 3D Touch shortcuts! TIP: If there is an issue with the selected review like spam or offensive material, report your concern to Apple by choosing the Report Concern option from the popup menu. The user who wrote the review will not be notified if you report a concern. 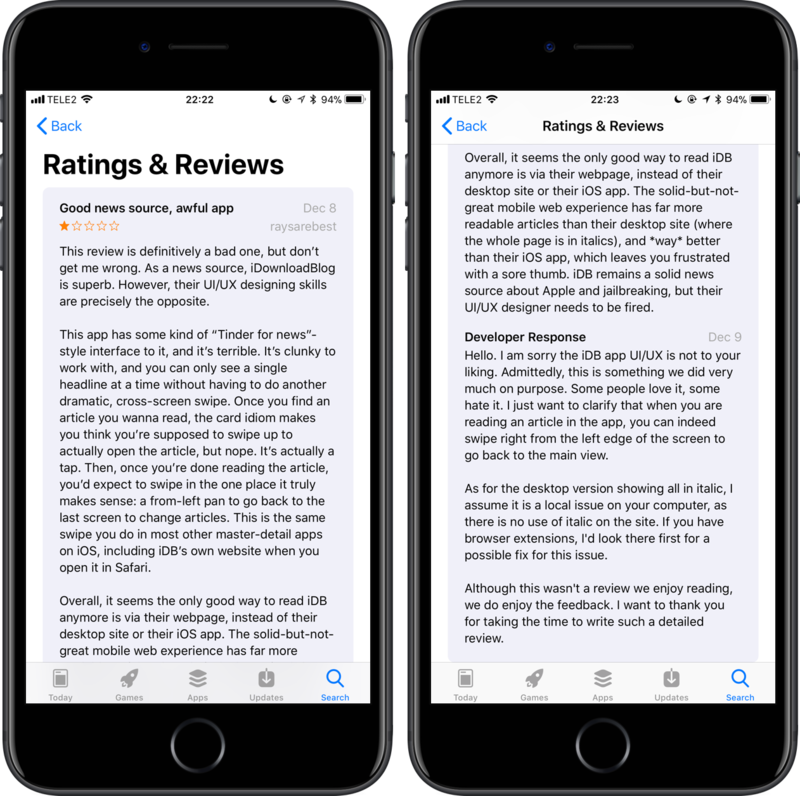 On iOS 11 and later, developers can choose to publicly respond to reviews directly through their app product pages on App Store. The system automatically notifies a customer of a developer’s response and they have the option to update their review, if necessary. Anyone can read developers’ optional responses to app reviews. 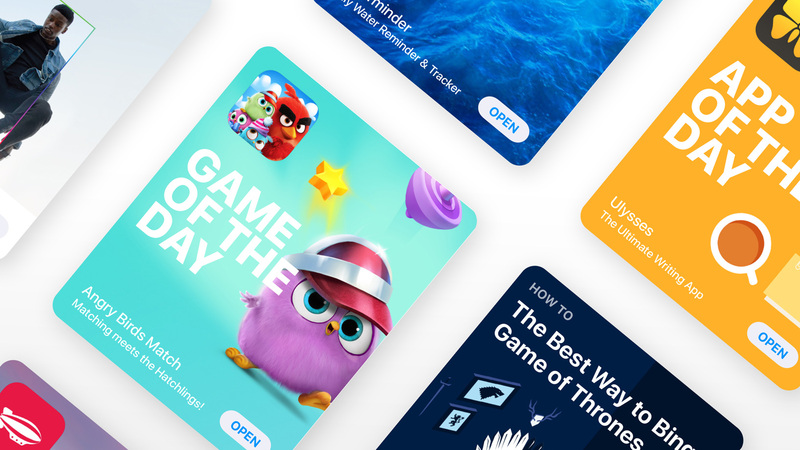 Both the reviews and ratings influence how an app ranks in search results whilst improving its discoverability on App Store, which in turn encourages downloads and helps developers build rapport with people who use their app. On iOS 10 and earlier, reviews could be sorted by app version. These filtering options were removed from iOS 11 and later. 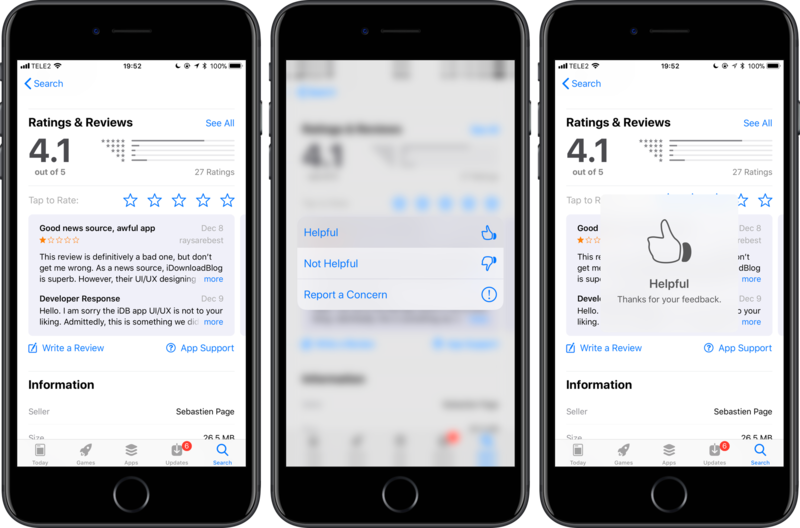 Beginning with iOS 11.3, iPhone and iPad users can filter app reviews by four categories like they would on Mac App Store. Most Helpful—Shows only the reviews with the most helpful feedback from others. Most Favorable—Shows the highest-rated reviews, starting with five stars. Most Critical—Show the lowest-rated reviews, starting with one star. 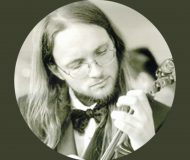 Most Recent—Sort the reviews in reverse chronological order. The ability to sort user reviews in App Store is a small but very useful feature, especially for those times when you want to determine if something is wrong with the current release of your favorite app (by showing only the most critical reviews). Starting with iOS 11.3 , you can finally filter the reviews in App Store by different criteria. Now you see why spending a little bit extra time to designate app reviews as “Helpful” or “Not Helpful” is beneficial to other users who will appreciate your feedback when they filter the reviews by Most Helpful, especially for those who are seeing outdated reviews on the store. Don’t forget that Apple lets you submit your feedback without leaving the app you’re using. Assuming a developer has implemented iOS 11’s SKStoreReviewController API, this handy system will kindly limit these unobtrusive in-app prompts for ratings and reviews to no more than three occurrences per app over a 365-day period. 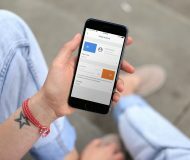 If you haven’t already given feedback and a request hasn’t been made too recently, a system-provided prompt may appear in an app at an opportune time to ask for a rating and an optional written review. You can supply feedback or dismiss the prompt with a single tap. 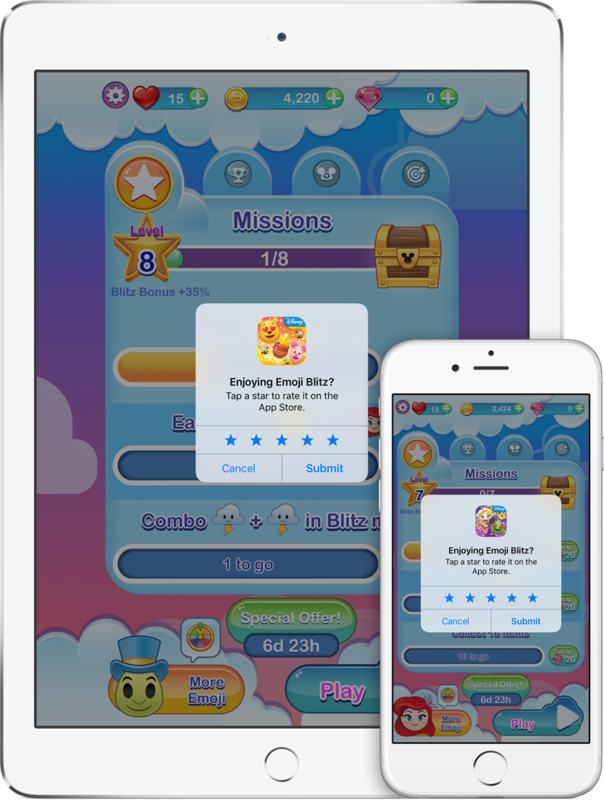 Developers can use system-supplied prompts seeking in-app feedback. Apple even gives you a way to stop these standardized in-app prompts seeking feedback for all the apps installed on your iOS device that have implemented the SKStoreReviewController API. 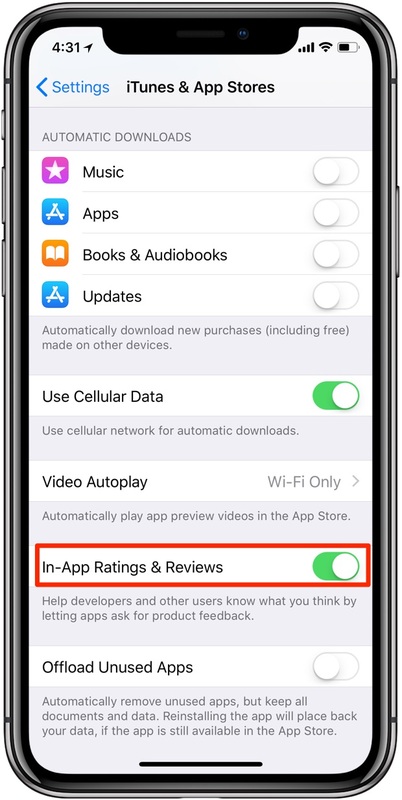 To opt out of receiving these rating prompts for all of the apps you have installed on your iPhone, iPad or iPod touch, go to Settings → iTunes & App Store, scroll to the bottom of the page and flip the switch labeled In-App Ratings & Reviews to the OFF position. Doing so will silence in-app feedback prompts except for older apps that still rely on their own dialog prompts because they haven’t made a switch yet to the SKStoreReviewController API. 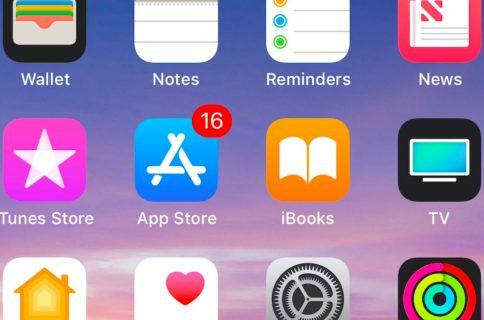 Before signing off, Apple itself suggests that you help developers and like-minded customers like yourself know what you think of a particular app. Best thing you leave this setting intact so that your favorite apps can solicit feedback via these prompts. I always read user reviews before hitting the Buy button. Not only do user-submitted reviews help paint a better picture of the overall user experience with an app, but also help other customers decide which apps they’d like to try. We’re glad that Apple provides a way for customers to indicate to their favorite developers whether or not a particular review has actually helped them make an informed buying decision.